The goof-up took place due to wrong translation of the term `buffalo meat' as "beef" in the tender notice published in Gujarati and Hindi newspapers, a civic official said Friday. MUMBAI: The Brihanmumbai Municipal Corporation (BMC) had to issue a hasty clarification after a tender advertisement for a supply of animal feed to a zoo run by the city civic body mentioned `beef' as one of the items needed. Sale and purchase of beef, which generally means cow meat, is banned in Maharashtra. The corporation put out advertisements in several newspapers Tuesday, seeking suppliers of meat, fodder, eggs, and other types of animal feed for Byculla Zoo here. The advertisement in English and Marathi mentioned buffalo meat, but the term was translated as "beef" in Hindi and Gujarati newspapers. 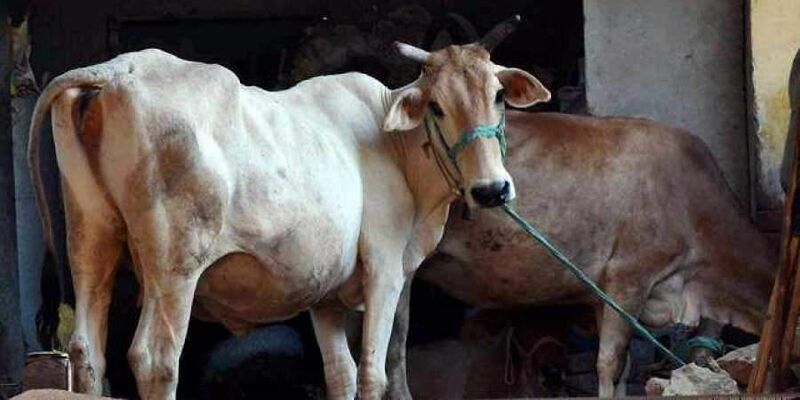 Sale and purchase of cow meat is banned in the state under the Maharashtra Animal Preservation (Amendment) Act, 2015. Manoj Kotak, BJP's group leader in the BMC's general body, wrote to municipal commissioner Ajoy Mehta Wednesday, demanding termination of the tender and action against those who issued the advertisement. When contacted, Byculla Zoo director Sanjay Tripathi said, "Original content of the advertisement meant only buffalo meat, but it was inadvertently translated as beef. A rectified advertisement has been issued which clearly mentions that the tender is for buffalo meat." Kotak, however, said he was waiting for Mehta's reply about what action would be taken against those responsible for the mistake.